The United States is training and equipping Kurdish forces in Syria for a future fight against Turkey, columnist Fahrettin Altun wrote in the pro-government Sabah newspaper. 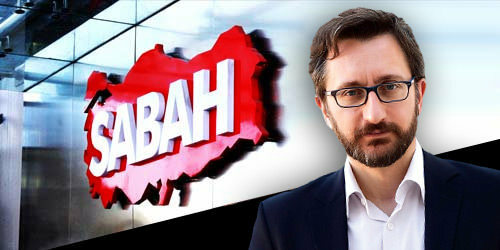 The issue was not the United States not understanding or caring about Turkish sensitivities over the issue, Altun said, but that it was acting in exactly the opposite manner. “Turkey is a country that will determine its own national security threat priorities,” he said.